How important is the image of a band? Does a bands image really matter? Do people really care what the band looks like? Let’s look into it. Would anyone have ever given them a second look without the makeup and bombastic shows? Was it the image that made them or their music? I am a “Classic Kiss” fan. 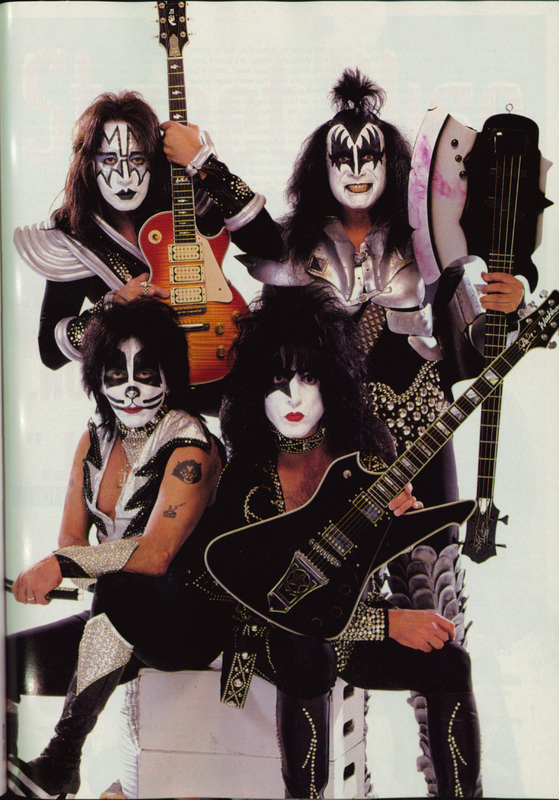 I admit it was the makeup that led to the Kiss Army. I learned to appreciate the music later on, and even later on realized they really weren’t stellar musicians but at that point it no longer mattered. Kiss carries on performing their classics in full makeup to sold out crowds.So with Kiss I say yes, image is predominant. 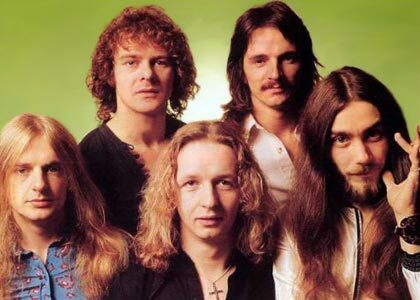 Here is a band of outstanding musicians whose image caused them some grief. 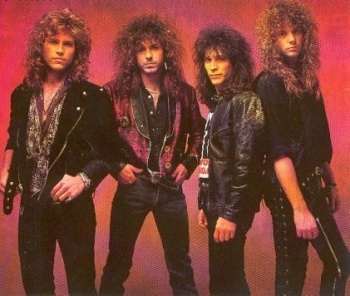 Winger was often dismissed as “Pretty Boys” and never given a chance to show they ROCKED! Beavis and Butthead even poked fun at Winger. 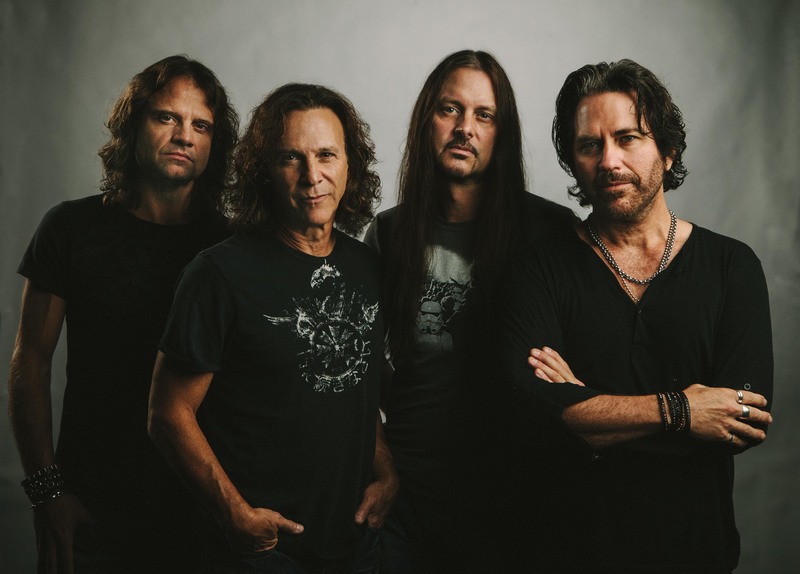 I was appreciative of the playing skills of Kip Winger – bass guitar, string arrangements, vocals Reb Beach – guitars, vocals Rod Morgenstein – drums, vocals Paul Taylor – keyboards, vocals. 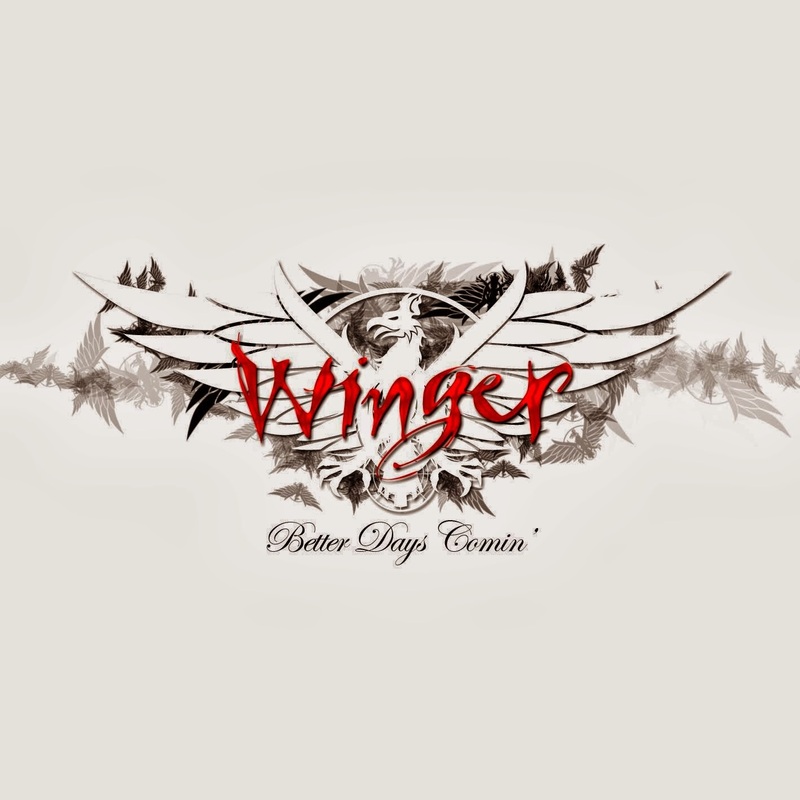 If you put aside the macho insecurity and just listened you will find Winger is an outstanding band. 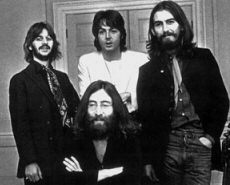 Mop Tops, to Hippies the Beatles kept their image current to the happenings around them. 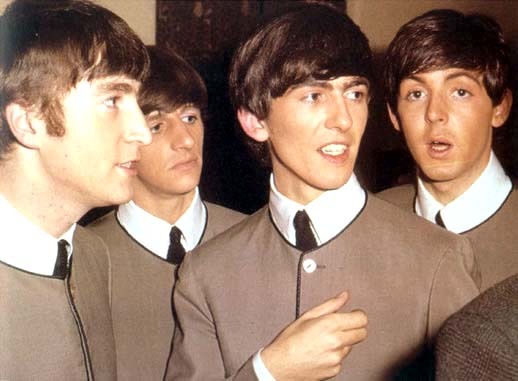 They were groomed for most of their early career and set the standard for young bands of the time.A lot of bands based their own image upon that of the Beatles. Towards the later years, however, they found their own individuality which I feel reflected upon their music. 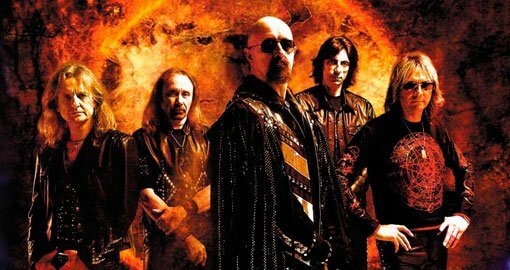 We have all seen the progression of the “image” of Judas Priest. When they first hit the scene they were almost hippiesque in their appearance. Then they set the bar for metalheads. 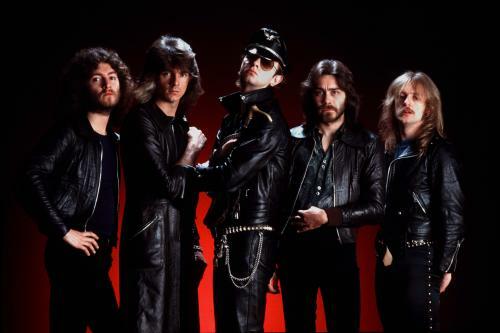 Leather, spikes, motorcycles…little did we know it was Rob Halford’s way of coming out to the world. Did it matter when he finally came out publicly? HELL NO because the Priest ROCKED! 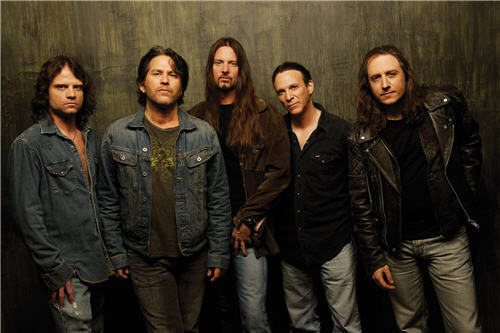 In my opinion they still have one of the great “looks” for a band. 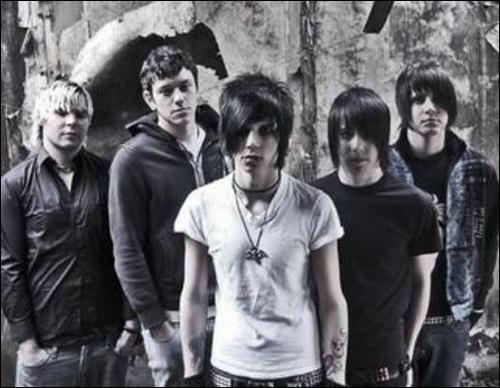 The Black Veil Brides hit my radar in 2009. I told my self with a total image makeover there could be something. 2012, I was right, BVB are everywhere. While not on my regular listening rotation this band is making a name for itself. 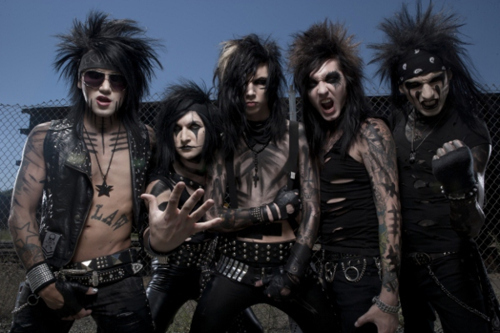 Paying homage to Kiss/Motley Crue/Glam Rock, BVB catches the eye for sure. Does imagery affect a band? I was recently at a local show and saw several people just hanging out at the venue. I didn’t know they were a band, they got on stage played and got off. No show, no unity as band. I think that a stage performance should be just that, a performance. Part two coming soon featuring: Twisted Sister, Slipknot, Glam bands, Death/Black metal bands, Mudvayne, Ghost, and more!!! Update: Looks like a three part topic: Lordi, Gwar and more to be included! Thanks Aj!